The Committee of the Friends of the 502 Group have called an Extraordinary General Meeting to discuss the future of the Group and the unit. Maintenance and operation of the unit once it is restored. If you are unable to attend, but would like to contribute to the discussion – or if you feel there is another topic you wish to be discussed – please either email your comments etc. 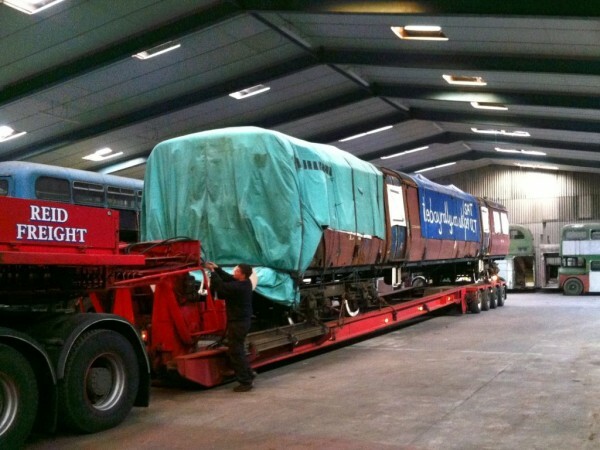 to chairman@class502.org.uk or post them to Friends of the 502 Group, PO Box 84, Liverpool L19 3RR by Saturday 7th April 2012. To assist members in reaching the venue, the Group have arranged with the Merseyside Transport Trust for a preserved bus to pick up members at Ormskirk and Burscough Bridge railway stations (there is no Sunday service to Burscough Junction). Pick up times should be 10.45am at Ormskirk – to meet the 10.43am arrival – and 11.30am at Burscough Bridge – to allow for the 11.18am arrival from Southport and the 11.29am arrival from Wigan. If you are interested in using this service, please let me know as soon as possible (via email, phone or letter). Please also remember that subscriptions are due soon (unless you pay by Standing Order). Anyone currently not a member is welcome to attend, providing that a membership form is completed and at least 12 months subscription payment is made before the meeting begins. We look forward to seeing you on the 22nd April. 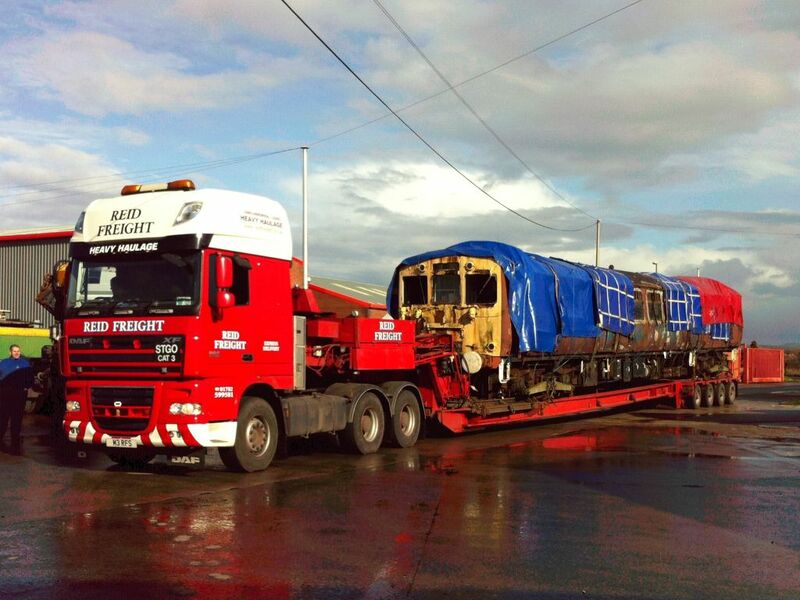 This weekend marked the arrival of the Class 502 at the Merseyside Transport Trust headquarters at Burscough. A full report on the day’s events will be online within the next few days, as soon as we have gone through the many pictures and film clips recorded on the day. If you have any pictures or video from this weekend that you are willing to donate to the group for publicity purposes (including this web site, Facebook, YouTube and on printed materials) please e-mail us. …with trailer 29896 following on Sunday. Thanks to everyone who turned out to help, especially to the Merseyside Transport Trust lads who were on hand throughout the weekend, and kindly moved most of their buses out of the building each day to make room for the lorry to unload! This marks a new start and a turning point for the group. For the first time in 15 years both vehicles are in covered storage and in a location much more accessible to the majority of our members than Tebay. We hope that restoration work will be able to proceed much faster in our new base. If you were wavering on whether to join the group, this is the perfect time to sign up as a member and take part. See our membership page for information.